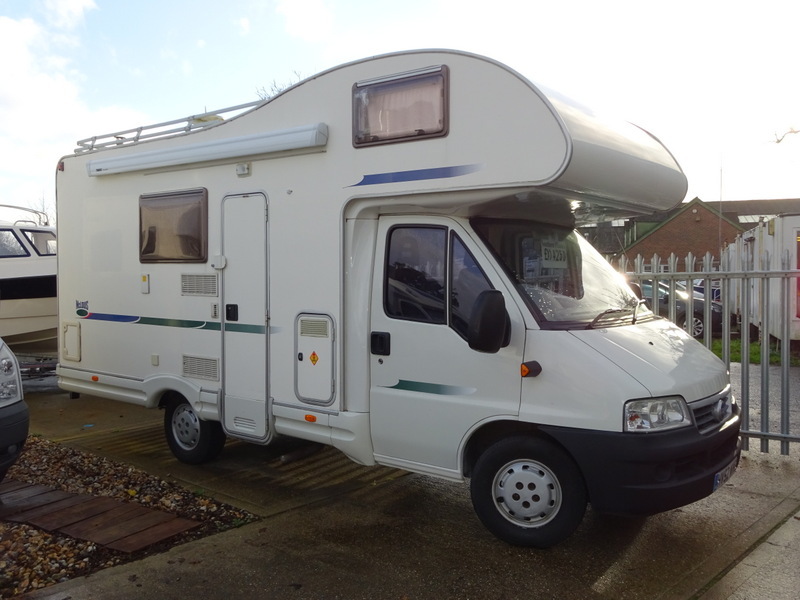 A great value motorhome for those maybe looking for a rst adventure into motor caravanning. This 2002 McLouis has been well maintained by its current owner and can sleep up to 5 people with enough belted seats for all. There is a double bed above the cabin with a single french bed to the rear. There is also a saloon table which converts to another double bed. The galley kitchen area is located down one side of the camper and includes a sink, fridge, Smev 8 series 3 burner hob and Truma blown air heating system. The kitchen on one side allows for a very large toilet and shower room at the rear of the camper, which is a great bonus. Additions to the outside are a nearly new Omnistor awning and a bike rack on the tailgate. Lots of bills and service history is provided with this very attractive van. 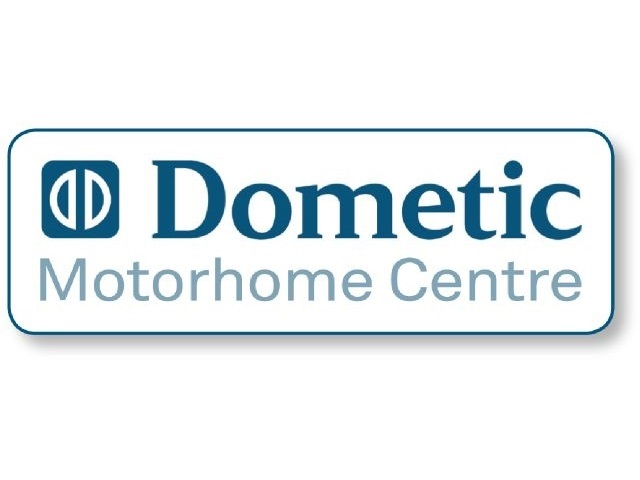 This is a great opportunity to buy a very tidy motorhome for its age and price.